Cue another music festival! 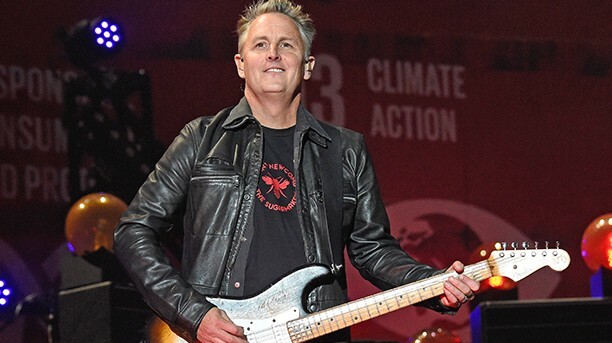 Pearl Jam’s Mike McCready recently announced the inaugural “Peak to Sky Festival” and he’s recruited some rock heavyweights: Gn’Rs Duff McKagan, Chili Peppers Chad Smith & Josh Klinghoffer and Foo Fighters’ Taylor Hawkins. The festival is in Big Sky, Montana on July 6th. Tickets go on sale April 19th. You’ll remember that Pearl Jam singer Eddie Vedder curated a festival too – the annual Ohana Festival in Dana Point, California. This year Red Hot Chili Peppers, the Strokes and Jenny Lewis are playing. What’s your favourite festival you’ve been to? Which bands played?